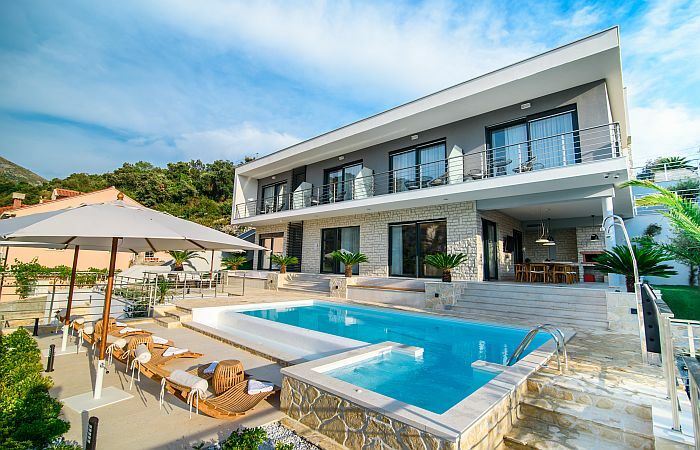 It gives us immense pleasure to present to you our collection of Unique Adriatic Villas. Handpicked, double checked and personally visited, this collection is named 'unique' after the distinctive experience guests enjoy at their chosen private villa. Whether it's the imposing, 15th century Villa Pugliesi with its historic charm, or the modern and luxurious Casa del Mare, expect an astonishing setting to come coupled with outstanding service and great dedication. We are very proud to be selected directly by the owners to take care of their properties as the Villa Manager and to take care of their guests as a private concierge. Our private villas are unique because they deliver a complete experience, one where everything is taken care of and all you need to do is enjoy. 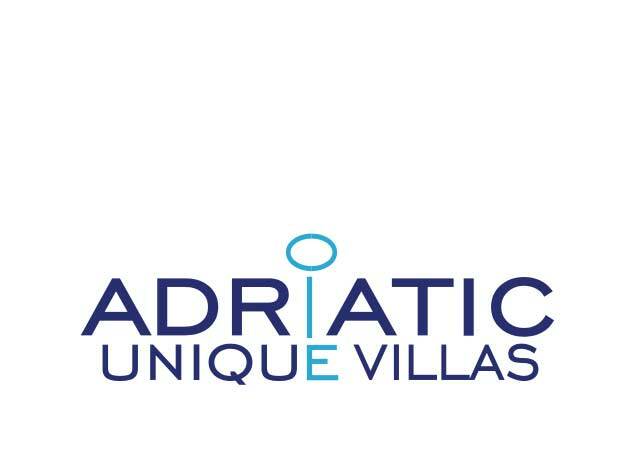 Unique Adriatic Villas establishes a platform for fabulous private villas in Croatia and Montenegro to come together with our exceptional service. 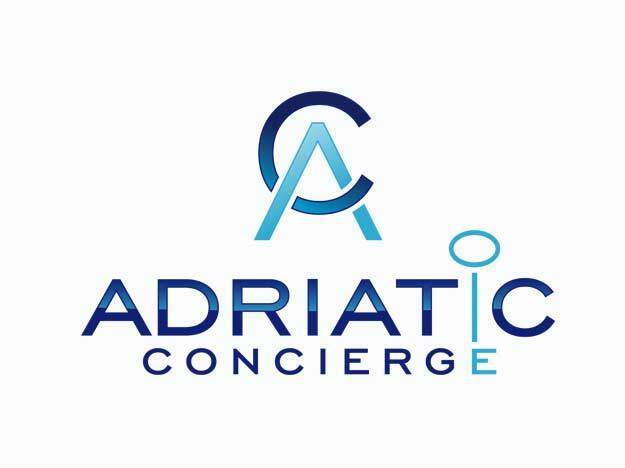 Part of Adriatic Concierge travel agency, Unique Adriatic Villas strives for the same level of excellence: exceeding the expectations of all stakeholders, from villa owners to their respected guests. 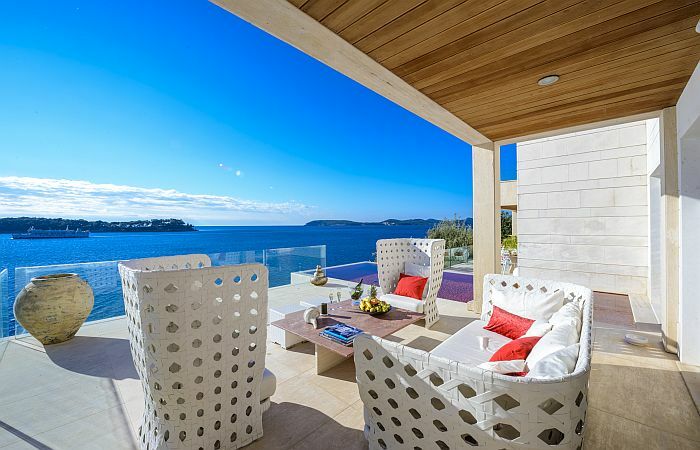 It is our mission to adorn these wonderful properties with our knowledge of the region, far-reaching professional network and attention to detail, thus combining them into a spectacular experience for both guests and villa owners. After longstanding work in hospitality, we truly understand the value of having just one contact for all that you may desire in the Adriatic - and this is what we aspire to be. Whether you're a villa owner or villa guest, we are here to take care of you! Handling everything from villa property management, sales and marketing, and central booking, to pampering the guests during their stay, we are determined to make the owners proud and the guests truly satisfied. Adding a personal touch and tailoring everything to unique personalities, wishes and rituals, we remain at your service 24/7, so that everything you may wish for is just a phone call away!